The office Christmas party is your chance to FINALLY meet those people you've been emailing from 10 feet away for the past 9 months without ever speaking in real life. It's also your chance to uncover the real you – complete with your best Vogue-ing and lawnmower moves. With such life-changing moments on the cards, it's important to pick the right venue. Although we can't do anything about the dad dancing, we can suggest seven venues guaranteed to make your office's festive party as wonderful as possible. Remember the amazement you felt as a child when you realised just how big the universe really is? Prepare to feel that sensation all over again, with a Christmas party at The Science Museum. Conveniently located in South Kensington, The Science Museum proves that you don't have to jet off to space to release your inner-astronaut. With its world-famous exhibitions, The Science Museum provides the ultimate offering of immersive experiences, which are bound to transform any Christmas party from the ordinary, to the extraordinary. 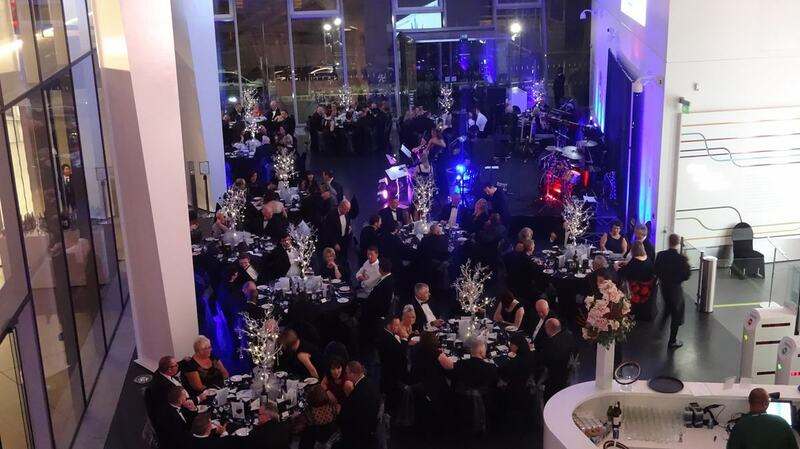 'Exploring Space' is perfect for a drinks reception for up to 300 people, or invite up to 180 guests to dine beneath REAL rockets – it doesn't get much more exciting than that. Have you ever thought about celebrating Christmas 450,000BC style? Or perhaps you'd like to turn up the heat on your festive party with a unique Great Fire of London experience. It might seem impossible, but it's not. 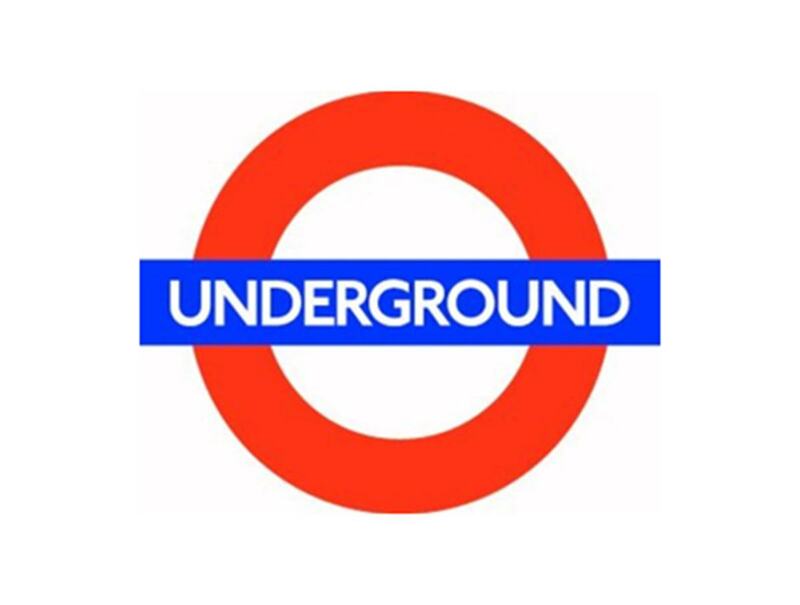 At the Museum of London and Museum of London Docklands you can venture back in time, and discover sides of London you've never seen before. The Museum of London's Sackler Hall can accommodate up to 1000 people and comes complete with staging, relay camera, 360° digital ellipses and its own outside space. Alternatively, you could opt for a space at the Museum of London Docklands. With history dating back to the arrival of the Romans, this mind-blowing event space traces the 2000 year history of London’s river, port and people. The museum's Sugar Store is ideal for hosting Christmas parties and can hold up to 250 guests. With Christmas being a religious holiday, where better to host a festive gathering than The Chapel Bar? This Christmas, The Chapel Bar is aiming to provide the ULTIMATE winter warmer, with glistening baubles, twinkling lights and a beautifully decorated Christmas tree. And aside from all of the usual suspects when it comes to festive shindigs, the venue also has its own dedicated dance floor, full pro DJ set up and a late license to 03.00 every day of the week, so guests really can party all night. And for extra special touches, the venue can also provide vodka luges (because who wouldn't want that? ), karaoke, caricature artists and novelty photo booths. If we suggested changing rooms as a potential Xmas party venue, we're guessing that you wouldn't be overly enthused. But what if we suggested the super-exclusive changing rooms at the home of England's rugby team? Yep, that's right. 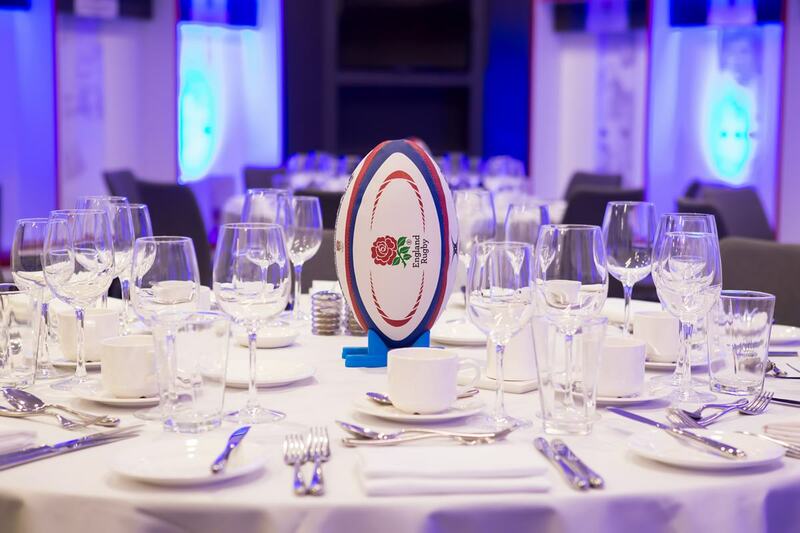 You can now host your office party at Twickenham Stadium, and it's an altogether more upmarket affair. 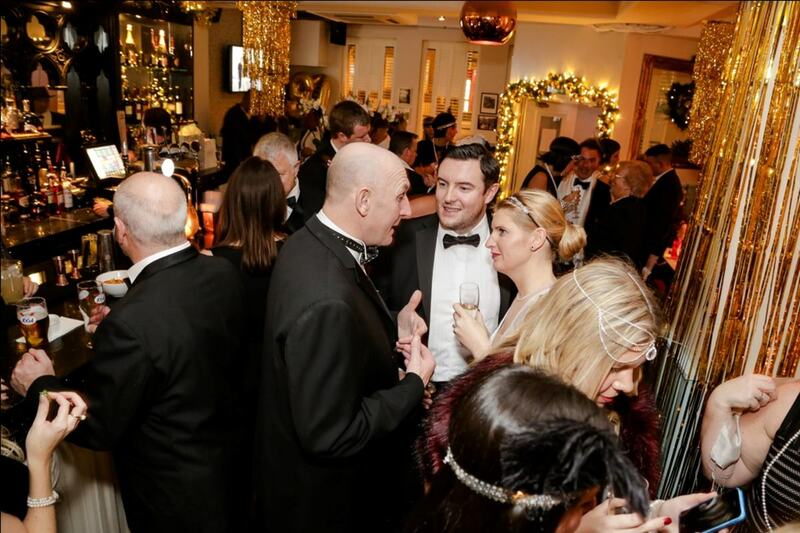 This year, Twickenham will be going all 007, with a glamorous James Bond themed party. In true JB style, the space will come equipped with its very own casino, festive food offering and a DJ until 2am. It's time to get out of your sports socks and into your best tux, because this is one Christmas party not to be missed. Nestled away in the heart of upmarket Marylebone you'll find 41 Portland Place. 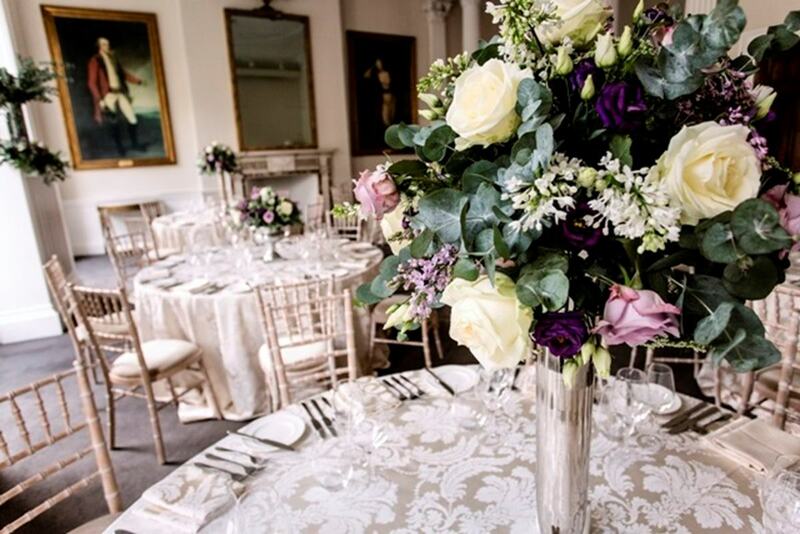 Set within the prestigious home of the Academy of Medical Sciences, this gorgeous Grade II listed Georgian townhouse is the ideal venue if you want to add a touch of class to your festive proceedings. With the option of a cocktail soirée or a dinner chance to choose from, 41 Portland Place's Christmas options will delight even the pickiest of guests. And the food menu is equally as pleasing, with dishes like Cornish sea bass, guinea fowl, duck and beignet on offer. This bright and elegant venue can accommodate up to 350 guests and even comes with its own private rooftop garden. Created by Siemens, The Crystal is home to the world's largest exhibition on the future of cities, as well as one of the world's most sustainable buildings and events venues. Pretty exciting, huh? At this venue, accessibility is a breeze. Set on the Royal Victoria Docks, The Crystal can be reached by tube, river boat and even cable car.